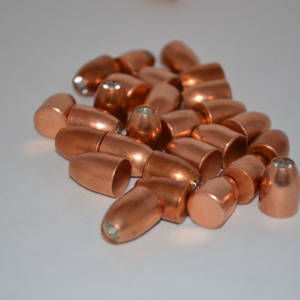 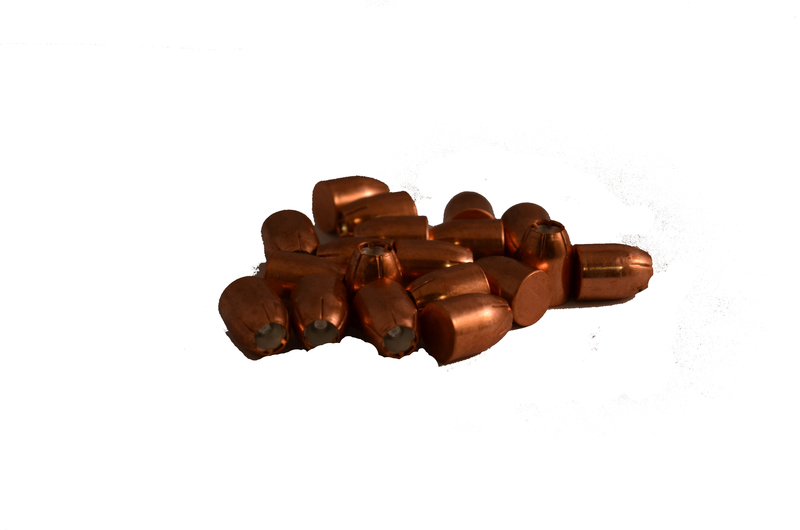 This 45 caliber 170 gr Terminal Shock projectile is devastating on game and a definite stopper when it comes to self defense. This bullet is used in the 450 Bushmaster and is an excellent bullet for a lot of the 1300 fps + cartridges out there in both handgun and rifle configurations. 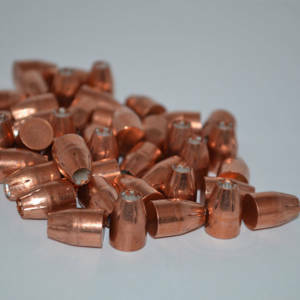 It is best to to keep the velocity at or above 1300 fps at the muzzle in order to get the very best results. 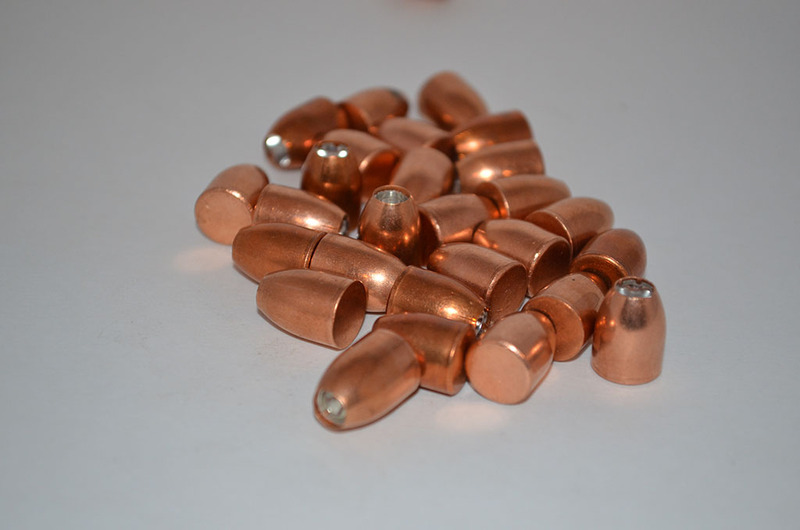 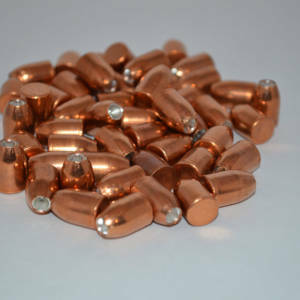 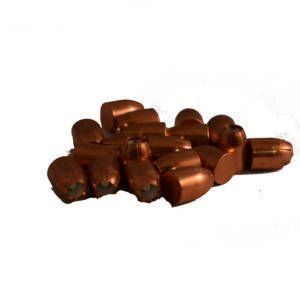 This bullet can be used on larger game like elk and bison, but works well on deer and hogs as well.